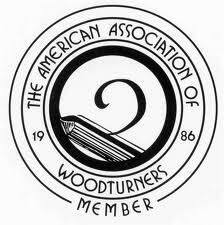 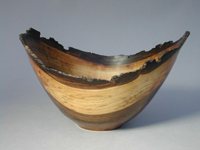 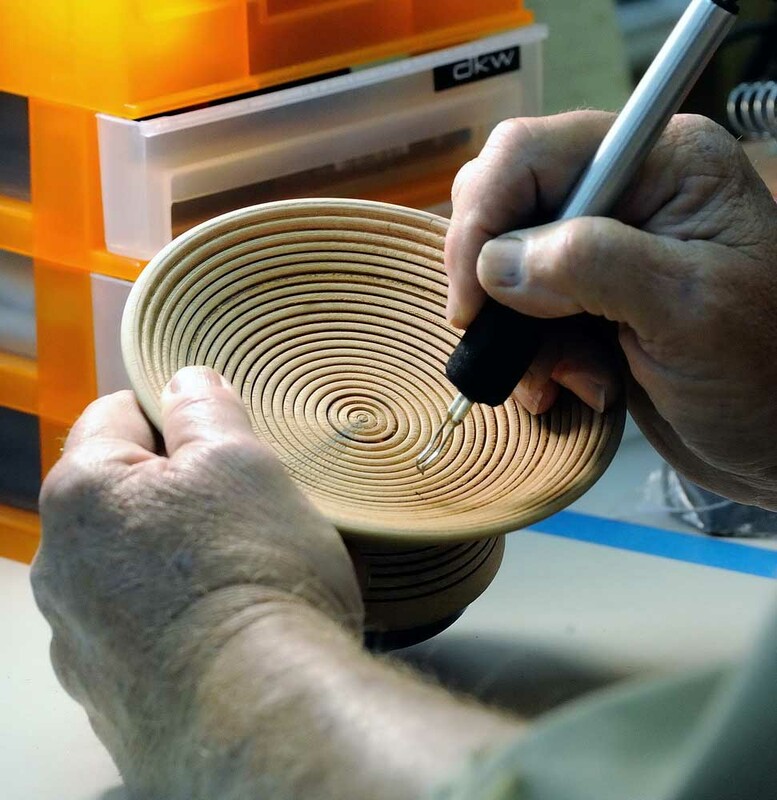 The Bay Area Woodturners Association (BAWA) is a local chapter of the American Association of Woodturners. 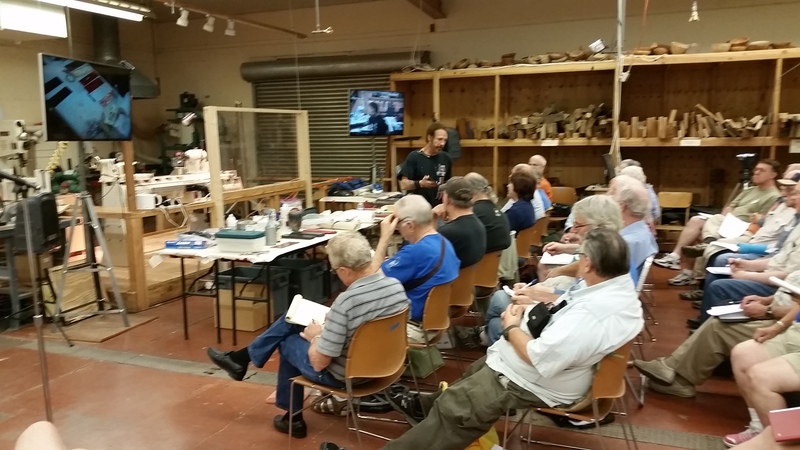 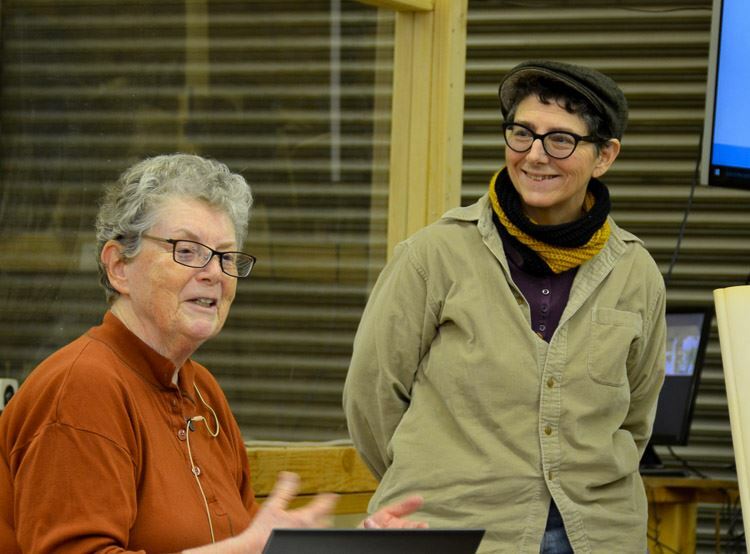 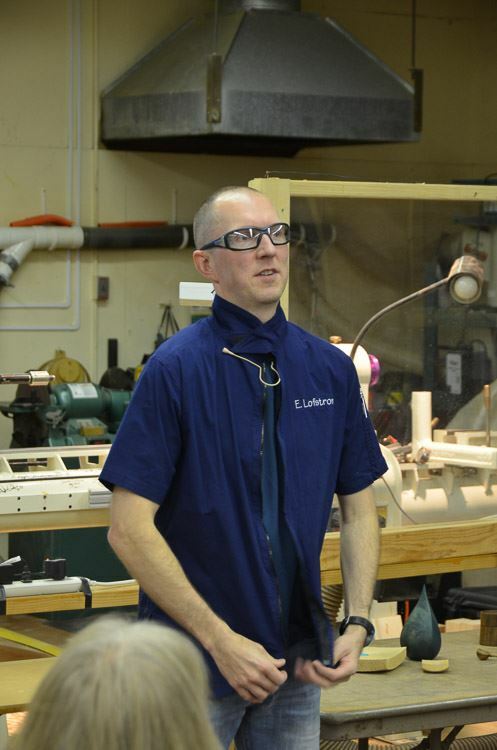 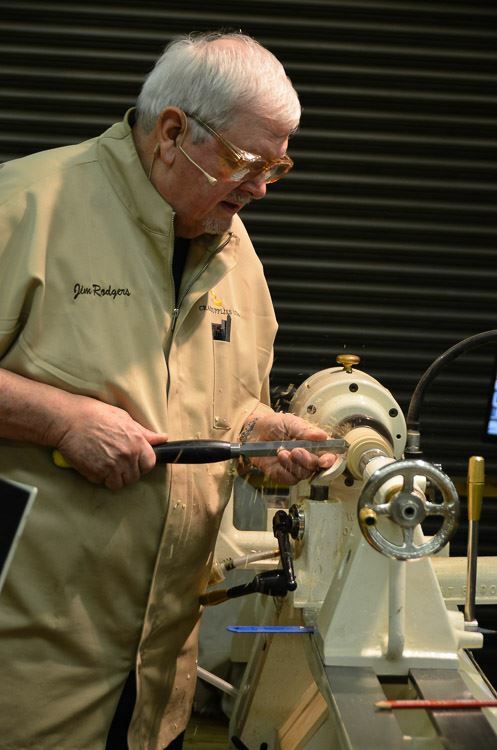 Our purpose is to provide a meeting place for local turners to share ideas, techniques and to educate the general public regarding the art of turning. 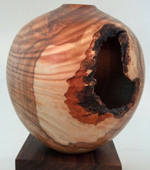 Thought about WOODTURNING, here are a few videos by Jim Rodgers that show how the tools are used. 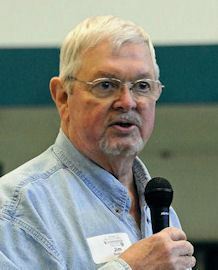 To see the lessons, click on a lesson and watch the video. 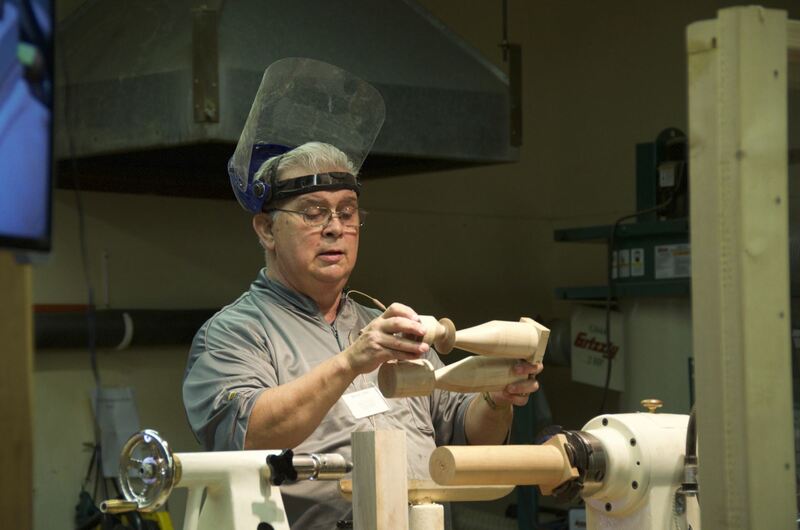 Before woodturning please review all safety recommendations made by the AAW, an international woodturning Organization, the manufacturers of the equipment you are using or take lessons from a woodturning school. 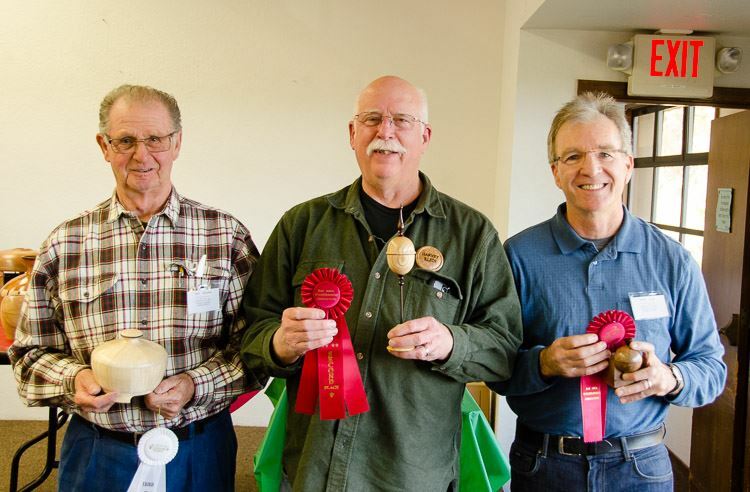 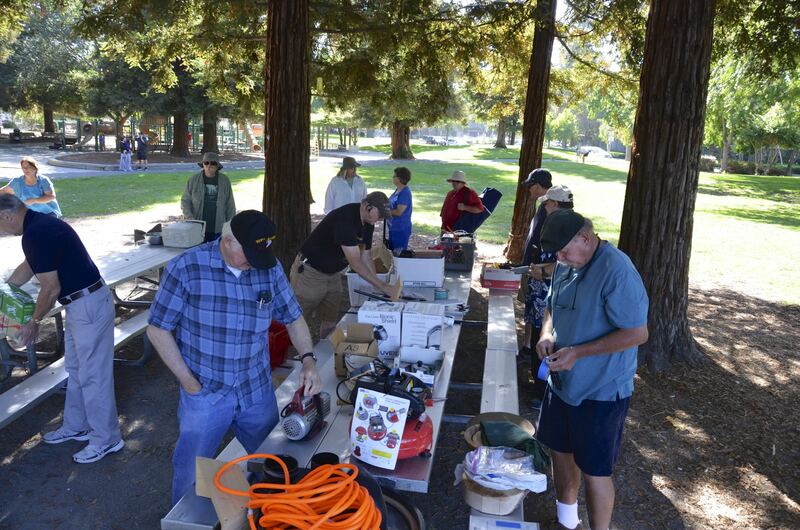 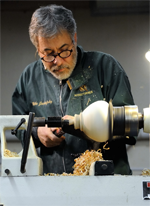 You can also join the Bay Area Woodturners Associatioinn and learn more. 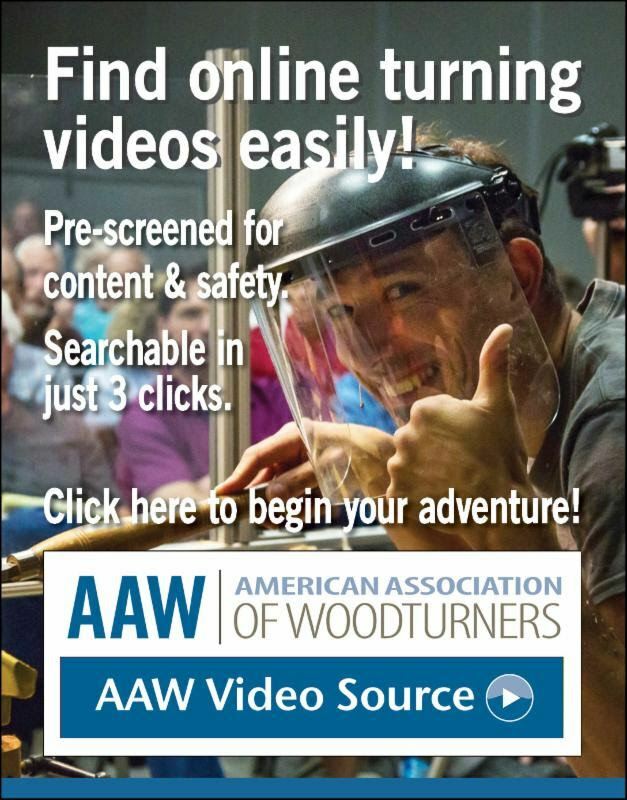 Members of The Bay Area Woodturners Association have access to all woodturning videos on this website.